All your orders come with discreet packaging and we do not mention “privyshop” name on any of our packaging. The consigner name is stated as “Siddhartha Trading”. 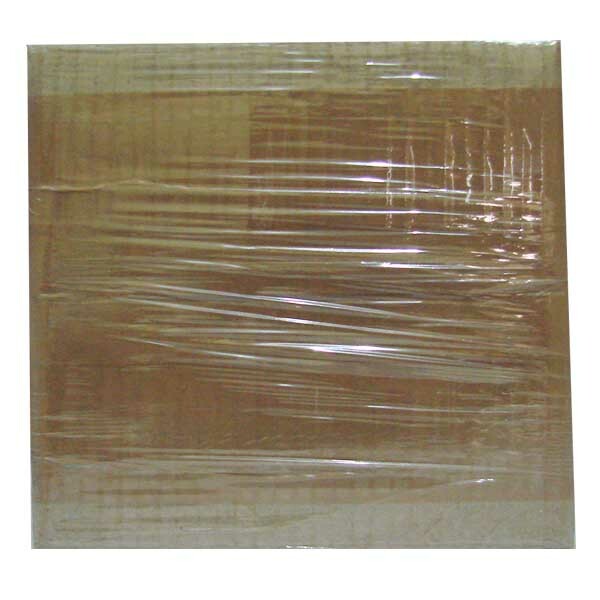 We pack your order either in a brown carton or a thick non-transparent/opaque polythene cover. 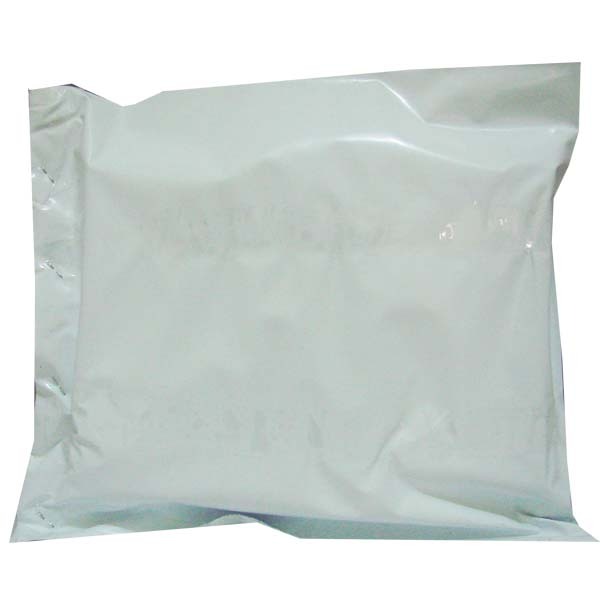 Depending on the product quantity, product dimensions we decide whether to use thick non-transparent/opaque polythene cover or a brown carton. Your privacy is given utmost importance in whatever we do at privyshop.com. 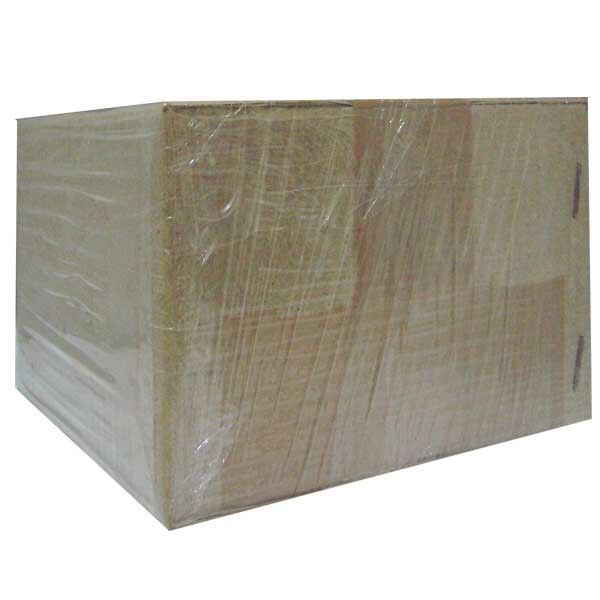 We wrap every carton/brown box with a thin wrap film, just to give an additional layer of protection. Wherever we see a requirement of double packing (such as dropping at security/office mail rooms/neighbours) we add another layer of protection/security/privacy. As mentioned earlier, your privacy is the most important factor that we consider at every step at privyshop.com. 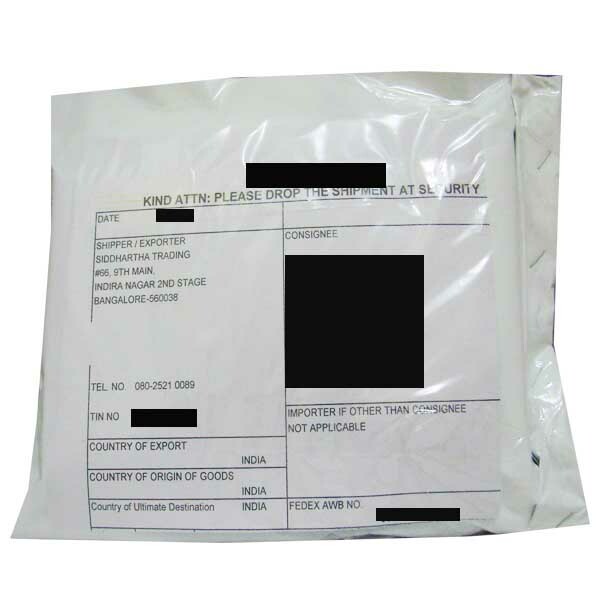 In the documents that we provide to courier companies, it is mentioned as "apparel" if the item purchased is “undergarment or any other apparel” and “personal care” if the item purchased is of any other product.